Update: The 10 random lucky winners have been selected. See below. WTB has offered up burp-free tubeless tires for cyclocross, gravel and mountain bikers, and its latest tire, the Byway Road Plus 47mm tire, blurs the lines between all these categories and expands your riding options. The new $67.95 Byway Road Plus TCS tubeless gravel tire from WTB. Now WTB is offering ten lucky readers the chance to sample the Road Plus lifestyle. 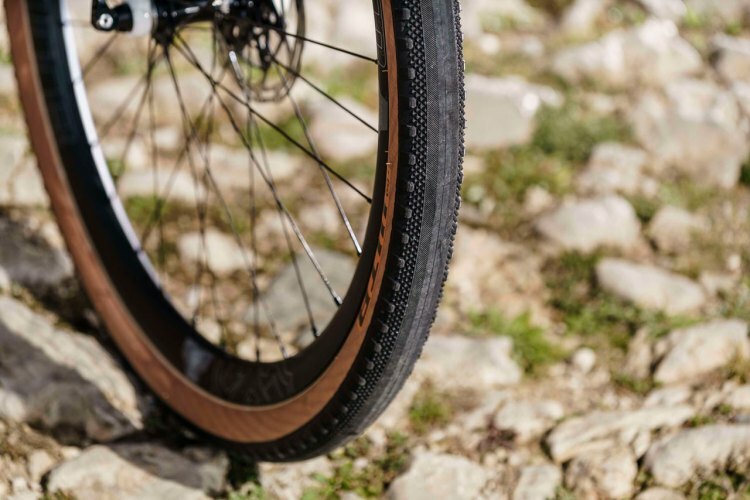 Keep up with roadies with the smooth center tread, float over the bumps with mountain bike-tire volume, and take any path that presents itself, without a big fear of thorns or pinch flats thanks to the TCS tubeless casing. Ready to take the Byway? Entering takes just a second, and there are multiple ways to increase your chances. Check back regularly right here for more entry opportunities. Update: The ten winners have been selected, and WTB will contact the winners below to award the prizes.